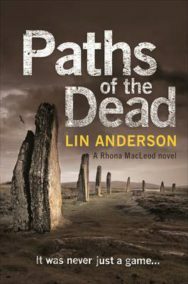 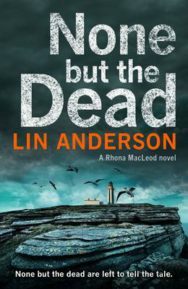 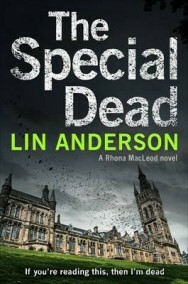 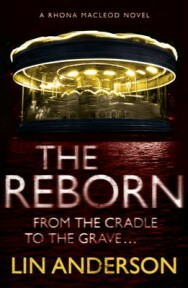 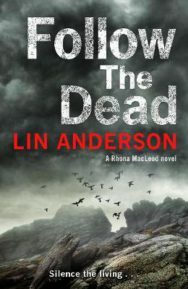 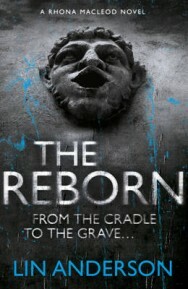 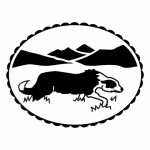 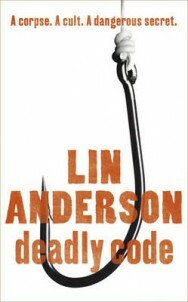 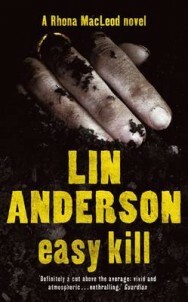 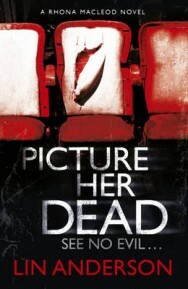 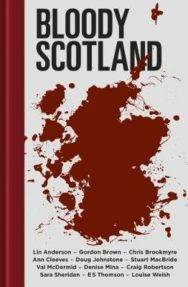 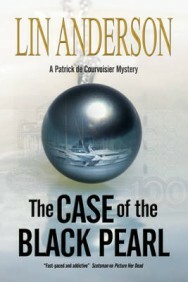 Crime writer Lin Anderson was born in Greenock, and studied at Glasgow, Edinburgh and Napier Universities. 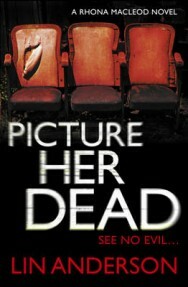 Her father was a Detective Inspector in the CID, and during the 1980s she lived in Nigeria. 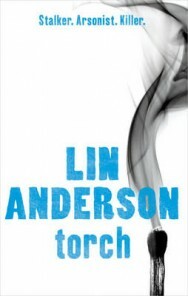 Anderson was a teacher of maths and computing at high school until she took up writing full-time. 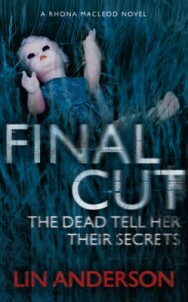 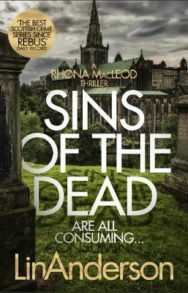 She started writing in the late 1990s, first writing screenplays and later novels featuring Forensic Scientist Rhona MacLeod. 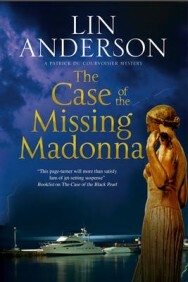 Her novels are well researched, and Anderson attended an evening class on forensic science in Glasgow. 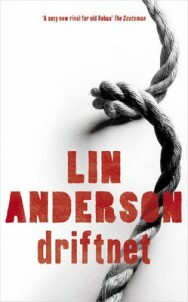 Her first novel, Driftnet, was published in 2003, and there are now seven novels in series. 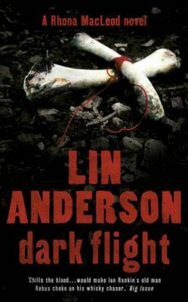 A prequel short story Blood Red Roses has also been published, and a television series based on the novels is under development. 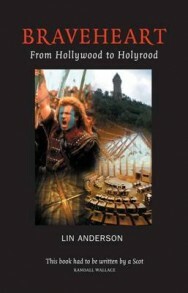 Lin Anderson has also written a non-fiction title Braveheart: From Hollywood to Holyrood. 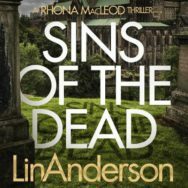 Anderson now lives in Edinburgh and is a member of the Femmes Fatales crime writing trio, along with Alex Gray and Alanna Knight.